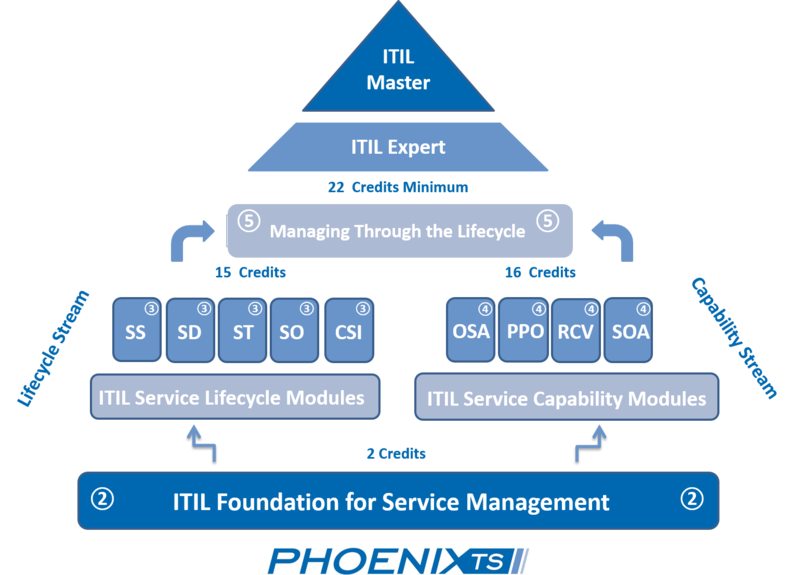 Are you ready to become Certified in ITIL Foundation? Take this ITIL Foundation Practice Assessment to Find Out! Passing this assessment means you are probably ready to sit in an ITIL Foundation training class. If you don't pass on this first try, don't worry we will send you our study tips created by our ITIL Foundation certified instructors. See if you're ready for ITIL Foundation training!